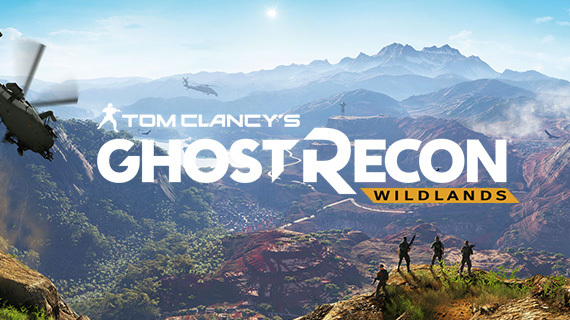 In Ghost Recon Wildlands, the Santa Blanca drug cartel is a dangerous criminal group operating in Bolivia. The Ghosts have been sent to take down their drug operations, which have been seeping over the beautiful South American country. 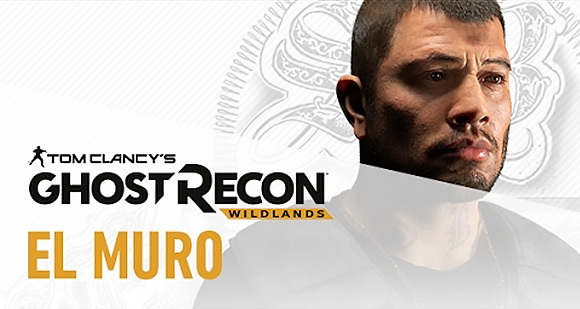 With their government connections, the cartel have had the freedom to establish their organisation in Bolivia and have turned the country into a corrupt and drug fuelled country, brittle from the power they exert. The cartel is a large group of criminals, with front line men and individuals who operate in each region. 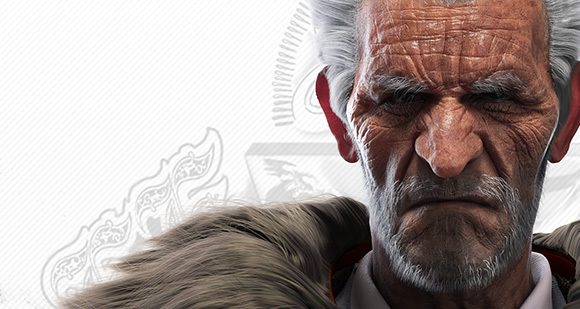 The Santa Blanca is made up of leaders, with the head honcho being El Sueño. A captive leader who earns the trust and loyalty from his recruits. He is a deeply religious man, driven by early ambitions of ruling and kept focussed by his need to assert power and dominance. He offers peace to those that follow him and death to those who challenge him. He has operated in drug rings from an early age and has built his empire on persistence and loyal relationships. Elsewhere known as the beauty queen, Nidia is the head of trafficking for the Santa Blanca cartel. She is smart, manipulative, inventive and analytical. She had a turbulent childhood, which left her seeking success for survival. She’s a woman in a man’s world, but has the respect and admiration from those operating in the Santa Blanca. 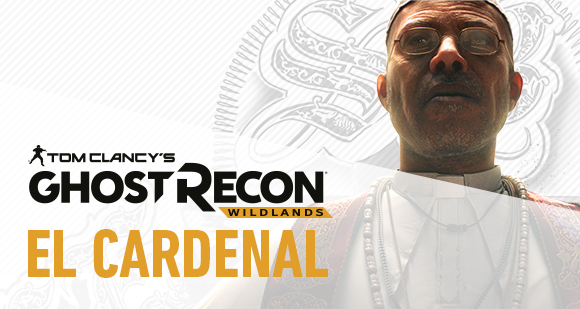 A man wrapped up in the needs to preach the beliefs of the Santa Blanca cartel. As the head of influence, he is a loud and boisterous man, who is El Sueño’s right hand man and main advisor on strategies. He believes that El Sueño should have his own bible and that he should take hold of the loyalty of the people and encourage their following through education and charity. 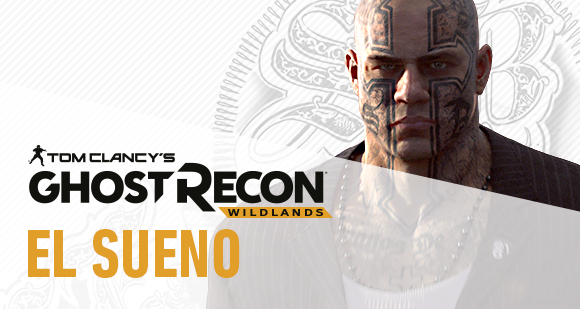 El Sueño’s childhood friend, El Muro is his best friend and personal bodyguard, trusted to protect and serve the Santa Blanca cartel. El Muro is built like a tank and has a cold air and harsh attitude, he is swift and neat in his movements and attacks, making him the ultimate enemy and the cartel’s version of their own personalised ghost. Also known as ‘The Grandfather’, El Yayo was recruited into the Santa Blanca cartel as part of their operations, whilst he was already operating a drugs circuit in Bolivia. El Sueño threatened his family and forced El Yayo to work from him, making him the highest ranking Bolivian in the organisation. Take a look at the Ghosts who are trying to take them down.